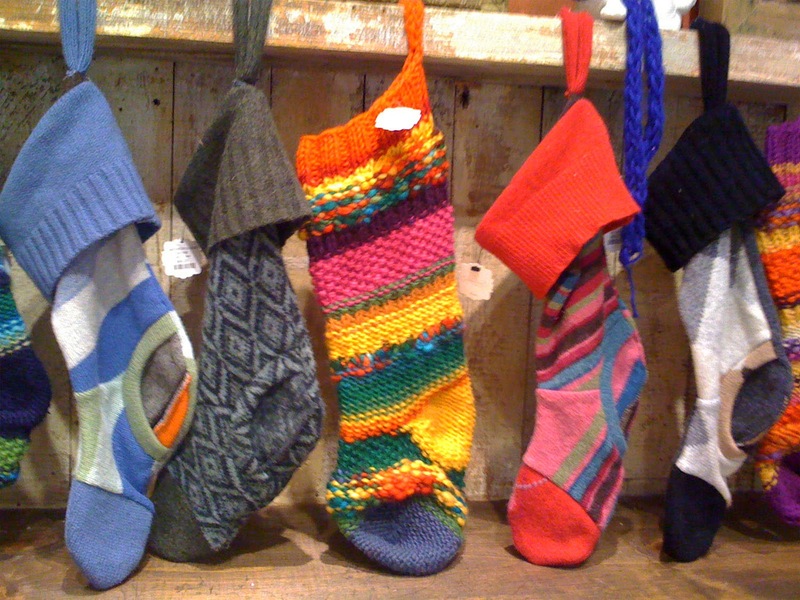 Are your stockings all hung by the chimney with care? Today's auspicious numerical sequencing not only informs us of the impending countdown to Christmas, but also of the far off reoccurrence of a comparable lineup of numbers. Enjoy today, and all your tomorrows of preparation for seasonal festivities. May the week's accumulation of snow make it through the warmup of the next five days. There's just nothing like a white Christmas for us hearty Canadians. Warmest wishes dear friends. A very Merry Christmas to you, dearest Jocelyn! I wish you joy and love, my friend, and thank you for bringing so much light and happiness to our world!